Stunning Sri Lanka is a small speck dotted in the Indian ocean, but what it lacks in size is made up by its host of breathtaking beaches. Heck, we reckon beach bums should go ahead and bump these tropical beauties to the top of their bucket lists. Embrace the tempo of island life and check out the blissed-out beaches that this paradise has to offer. 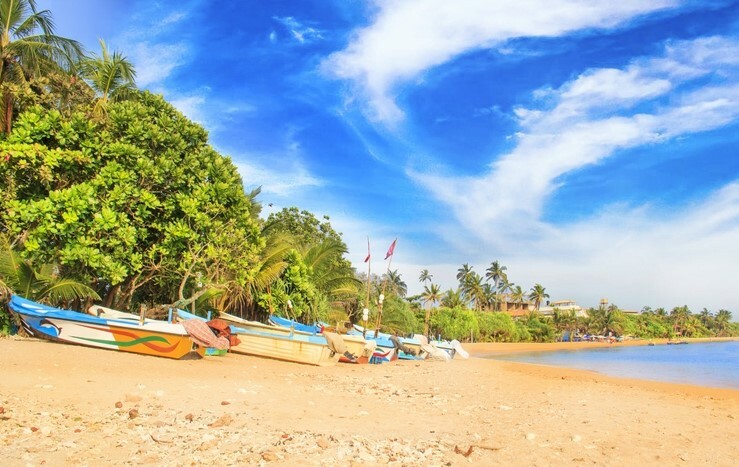 Unawatuna Beach sits in pride of place on the south coast, making it one of the island's most famous. A stone's throw from Galle, this exotic spot showcases a horseshoe-shaped golden stretch. The calm seas in the bay make it relatively safe for swimming, alongside exhilarating watersports, like scuba diving and snorkelling. Hubba, hubba! 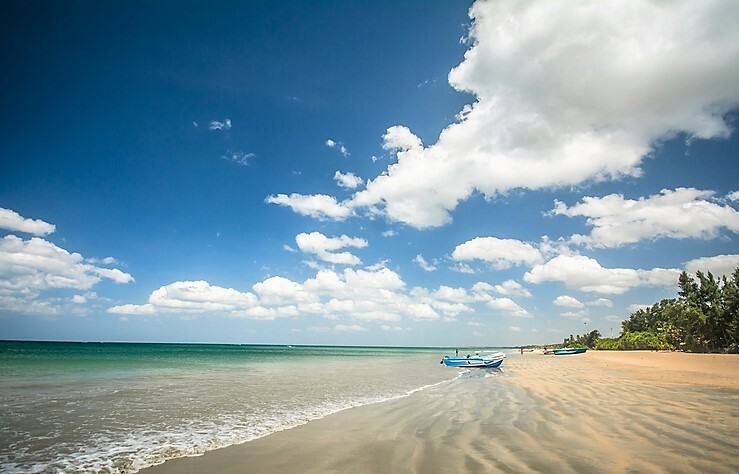 Beautiful Bentota manifests itself as a small peninsula at the mouth of the Bentota River. The coconut tree adorned shores flaunt powder-soft sands and splendid seas - perfect for soaking up some rejuvenating vitamin sea. 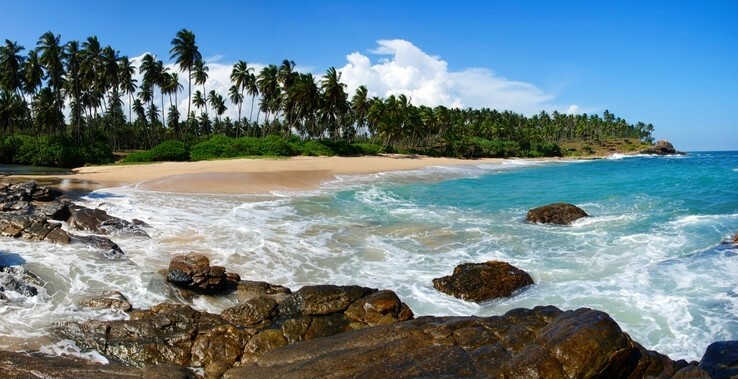 It also offers visitors a serene escape from the neighbouring cities of Galle and Colombo. Hit Hikkaduwa for a holiday filled with heady views and hazy nights. 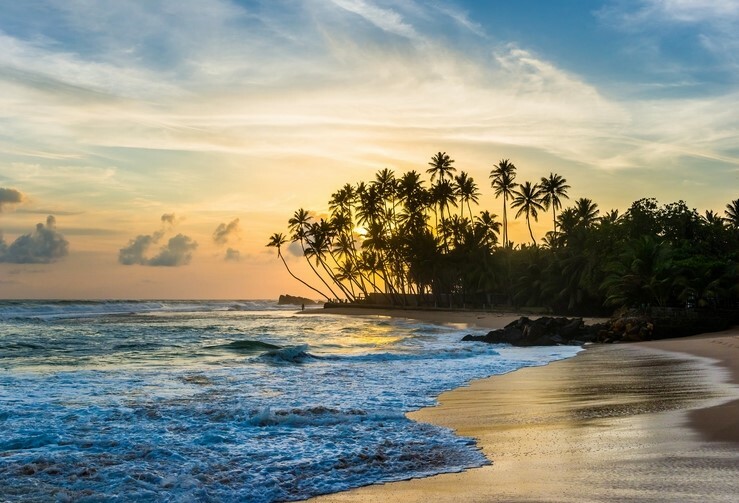 Golden sands, palm trees and beach parties are regular sights on this stretch of Sri Lanka’s west coast. 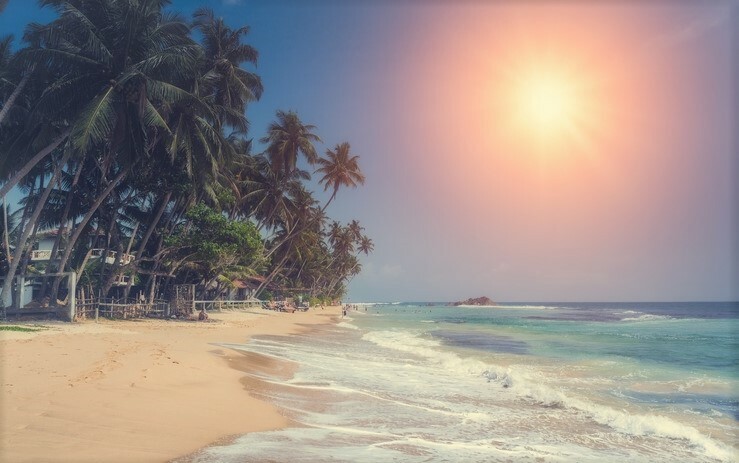 The nightlife here is among the best on the island, with the annual summer Hikkaduwa Beach Fest topping the bill for enticing crowds. Near-deserted Nilaveli is your closest bet at bagging a beach for yourself. The quiet shore nestled on the northeast coast is completely unspoilt, with no bars or restaurants - just Mother Nature's marvels. Solitude and serenity whistles through the air across this cyan hued utopia. Sounds pretty irresistible, right? Sri Lanka awaits... And we have just the ticket. Plan your sun-kissed escape around a stay in one of our villas and apartments in Sri Lanka.